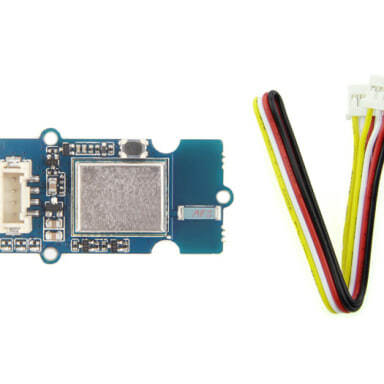 You are what you wear. 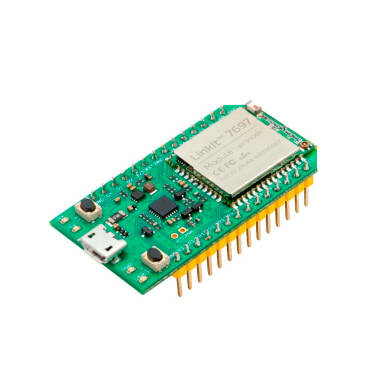 Using LinkIt ONE together with MediaTek LinkIt SDK (for Arduino) you will be able to easily turn your ideas into practical prototypes and make them a reality with the Seeed productization and agile manufacturing service. 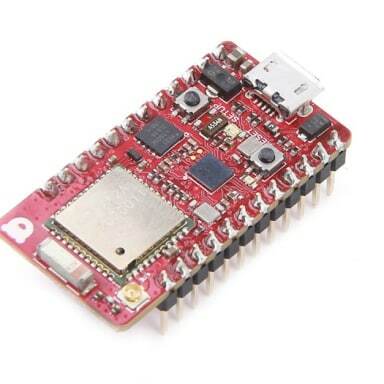 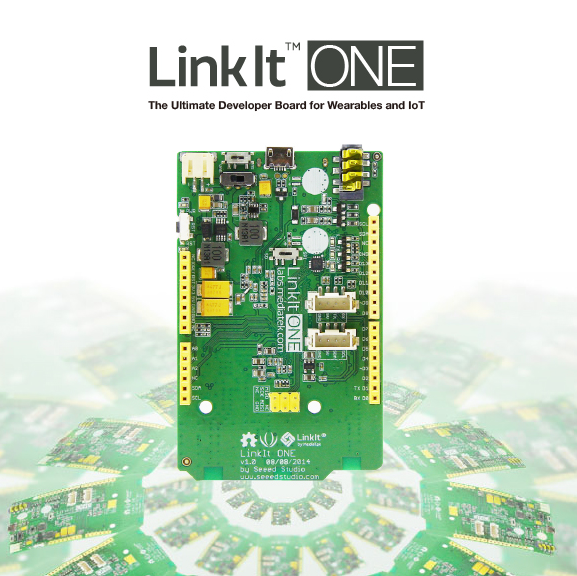 The LinkIt ONE development board is an open source, high-performance board for prototyping Wearables and IoT devices. 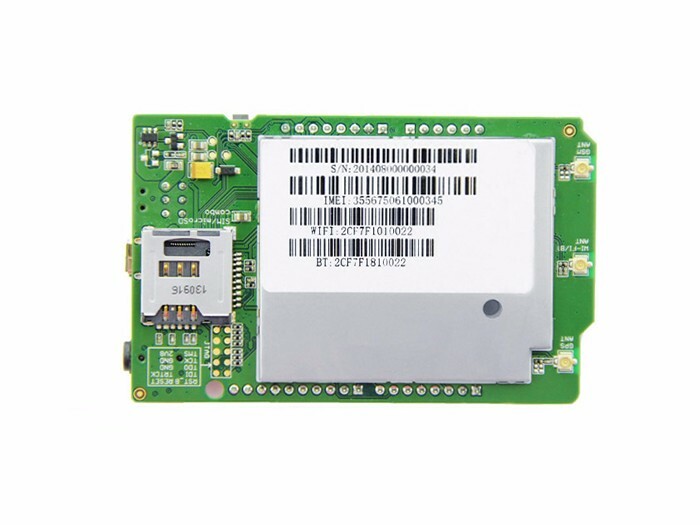 It's based on the world's leading SoC for Wearables, MediaTek Aster (MT2502) combined with high-performance Wi-Fi (MT5931) and GPS (MT3332) chipsets to provide you with access to all the features of MediaTek LinkIt. 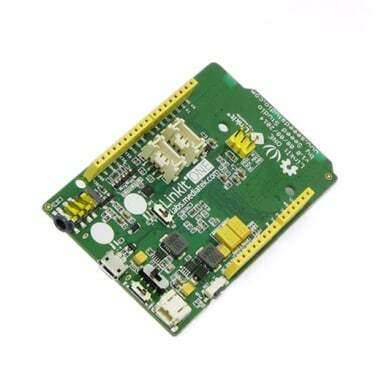 It also provides similar pin-out features to Arduino boards, making it easy for you to connect to various sensors, peripherals, and Arduino shields. 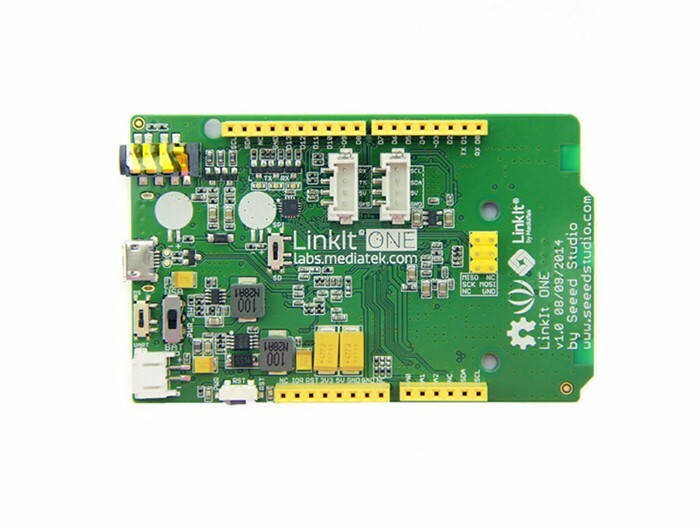 LinkIt ONE is a co-design product by Seeed Studio and MediaTek. 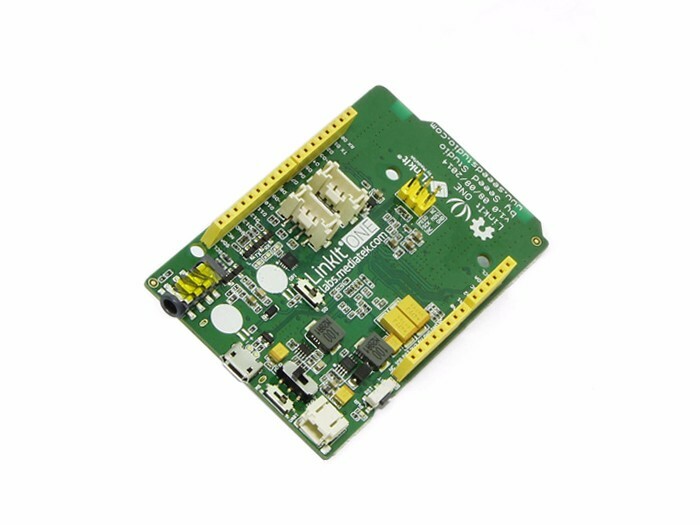 It brings together the parties' knowledge in open hardware and industry-leading reference designs for Wearables and IoT devices to create this powerful development board. 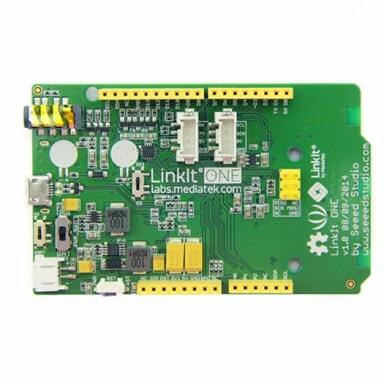 LinkIt ONE development is fully supported on the MediaTek Labs site: check out the LinkIt sectionandregister here to download the SDK, participate in the Forums, and more. 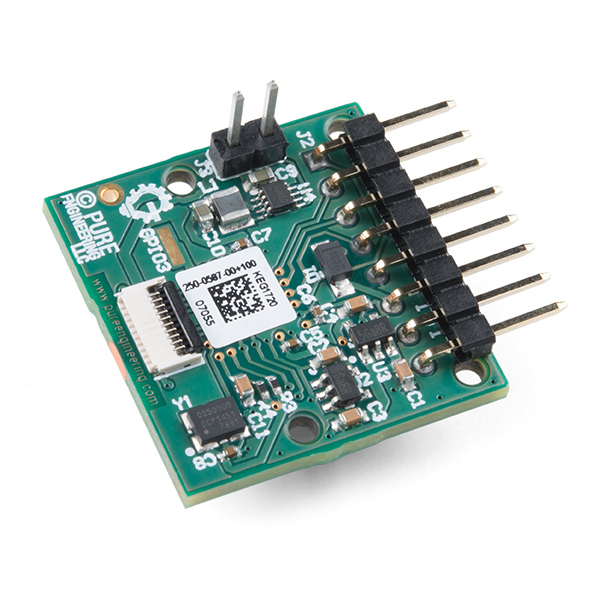 LinkIt ONE is built to offer similar pin-out to the popular Arduino boards ,4-pin grove interfaces and peripheral interfaces, making it easy to add sensors, peripherals, and Arduino Shields to LinkIt ONE and create fully featured wearable and IoT device prototypes. 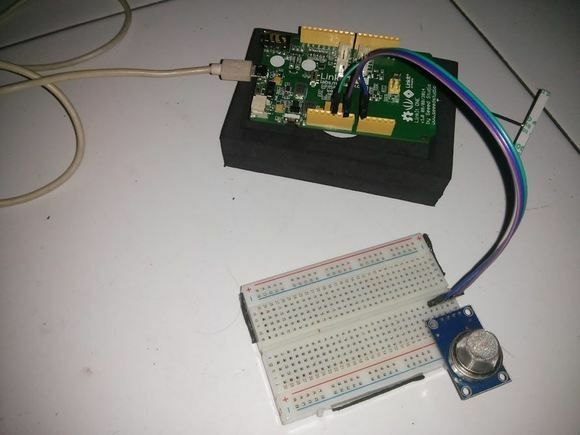 Here you can reach some widgets to have a comprehensive understanding of this platform, and we will develop more one after another. 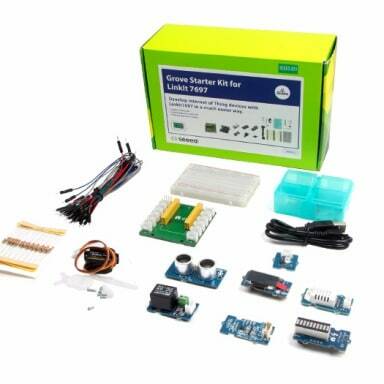 LinkIt ONE is paicked in the protective box, along with a quick start guide, pin-out diagram relevant user mannual and accessories. 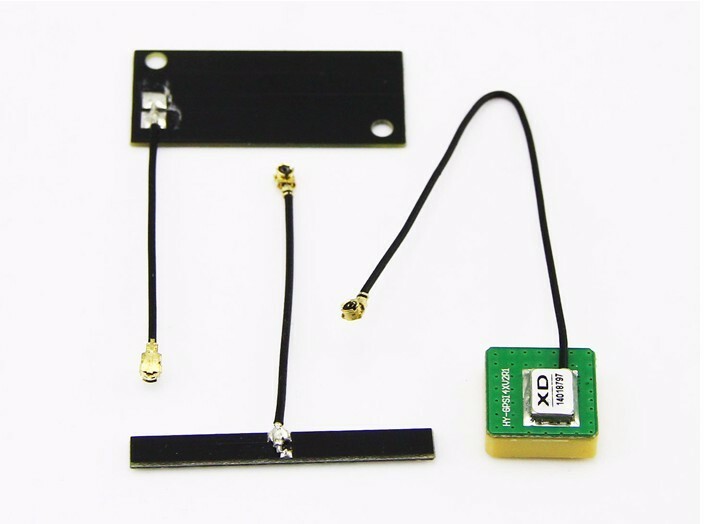 The box is designed to protect the LinkIt ONE from can prevent the shocks and impact. 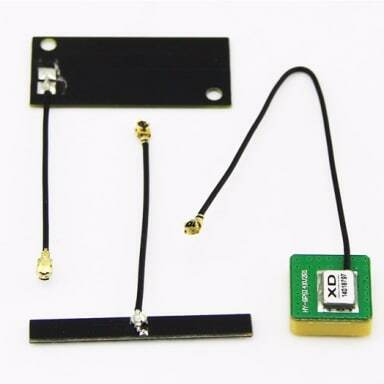 And for retailer which you may hang on the box in your a physical store, the box may include with a pendant from which it can be hung for display. 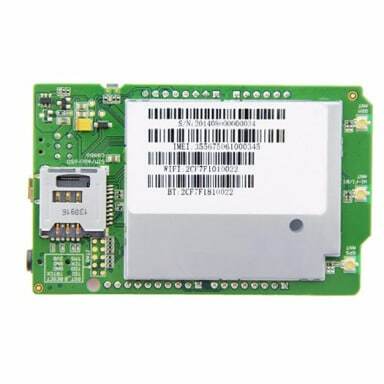 Do you know how to send SMS without SIM card, here is the tutorial to let you know. 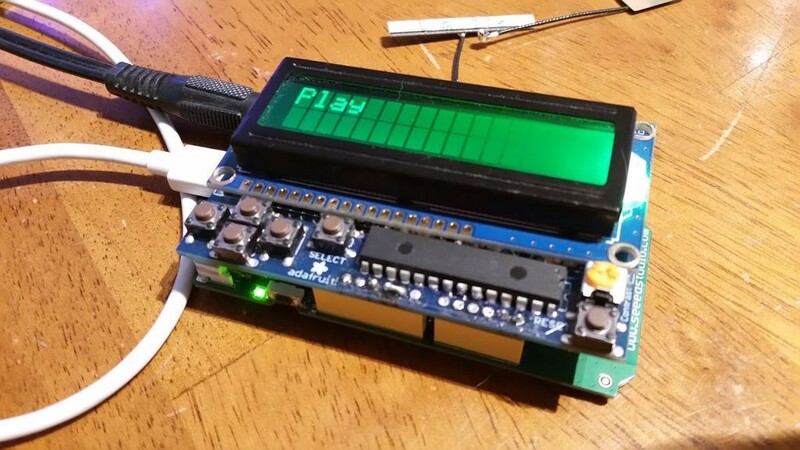 The basic tutorial that can let you get started with LinkIt One quickly! 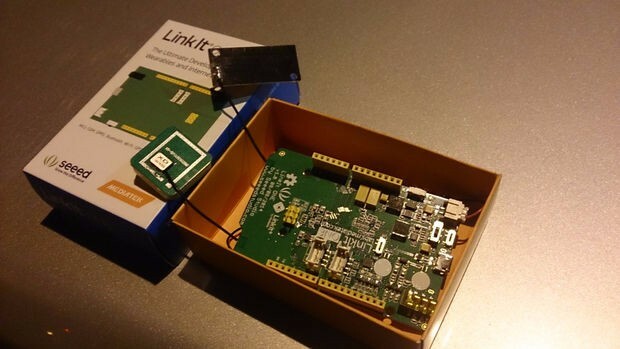 Use LinkIt ONE to make a GPS tracker, tracking anything you want.